Be a part of a unique franchise offering. Jack Farley's Art Supplies stores are independently owned and operated and staffed by working artists. JFAS provides a niche offering in the form of art supplies and art materials sales through their brick and mortar and online sales operations. Jack Farley's Art Supplies is known as a discount retailer of fine art materials carrying global brands for the discerning consumer as well as household name brands that are both affordable and made with quality and reliability. We LOVE art supplies and enjoy sharing our business experience and our tried and true business model with people who already love art supplies or ones ready to learn to love them! Providing great customer service and a knowledge base to reach and support communities in need of art supplies - are many of the things we do best. Join an organization that supports its franchisees throughout the year. 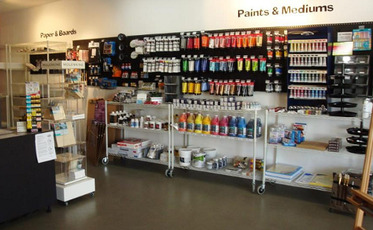 ​Leverage our experience in the art supply retail industry. ​Benefit from our purchasing power. ​Take assurance in our process and procedures. 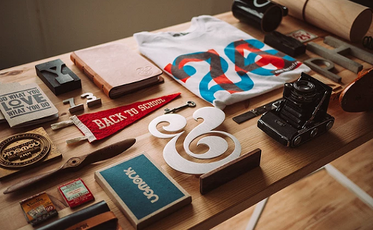 ​Launch your store with the backing of a well supported brand. ​Benefit from franchise offerings that competitors in our space do not offer. ​Enjoy an exclusive territory that allows you to capitalize on a growing art supply retail market. 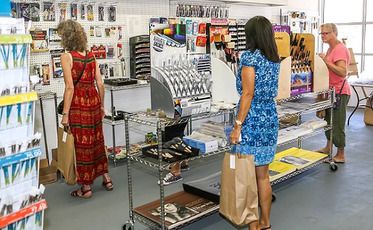 ​Purchase an existing Jack Farley's Art Supplies corporate store. Turn-key ready. 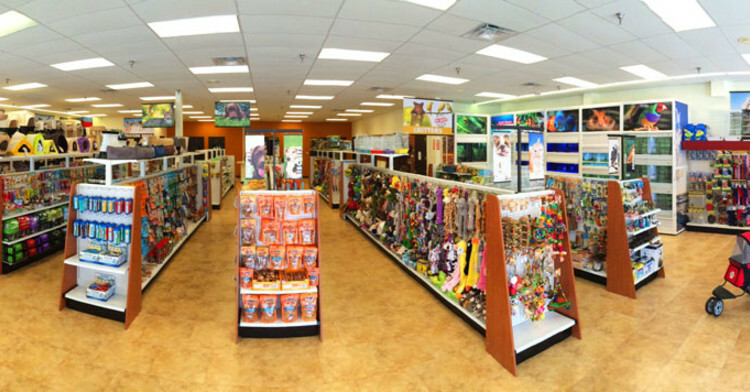 ​Open a Jack Farley's Art Supplies franchise store from the ground up. 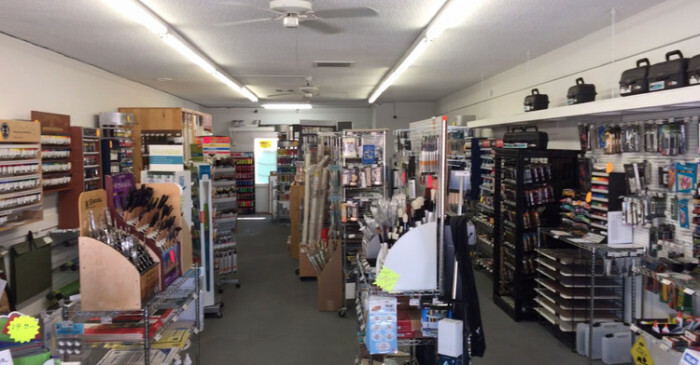 ​Convert your existing art supply retail store to a Jack Farley's Art Supplies franchise. Jack Farley's Art Supplies Franchise, LLC offers franchise opportunities to select regions in the continental United States. If you are independently-minded, have an entrepreneurial spirit, enjoy art supplies and want to provide a valuable service offering to a niche market in the form of fine art materials and supplies, we'd like to speak with you. If you would like to take the next step in becoming a Jack Farley's Art Supplies franchisee, please request more information below.